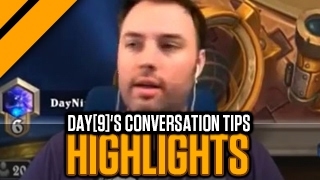 Rather than do a Day Daily, I'll be giving mini-lectures on topics that interest me. 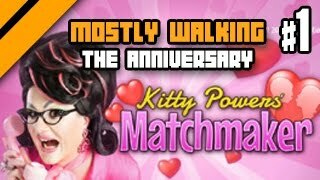 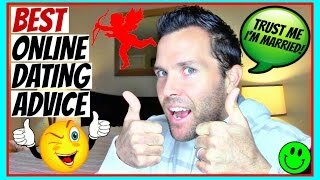 Part 1 - Emotions - Viewing emotions as Kittens and Ninja Stars! 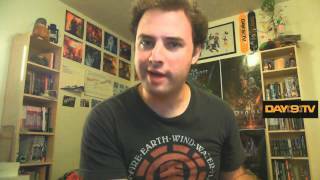 From Day Daily #551 P1 - Nydus Worm Offensive Funday Monday! 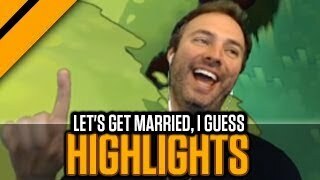 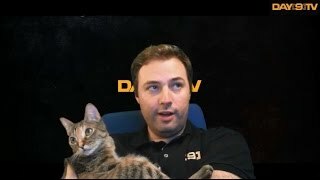 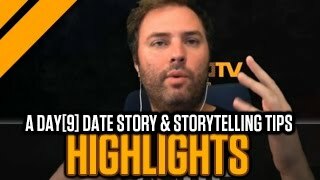 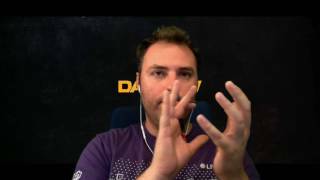 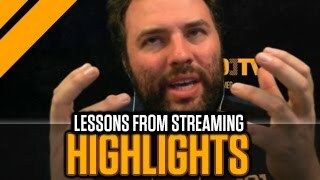 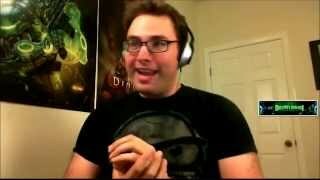 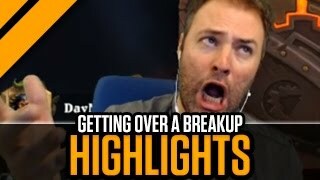 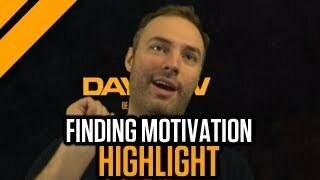 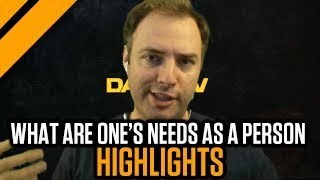 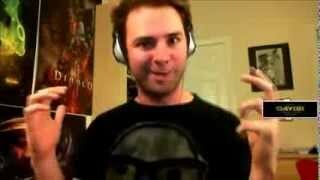 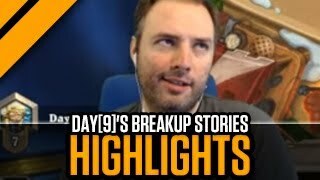 Day's website: http://day9.tv/ Day's channel: http://www.youtube.com/user/day9tv. 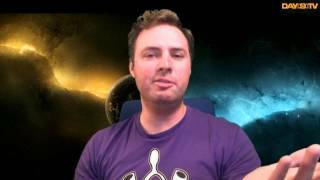 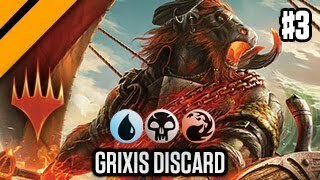 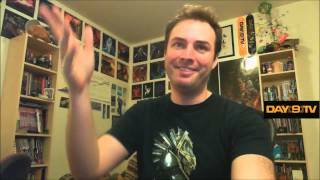 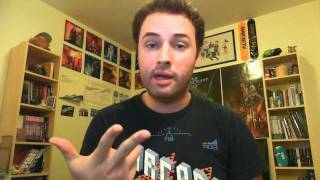 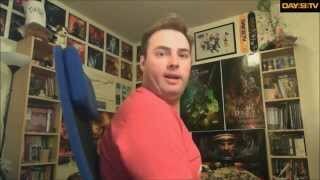 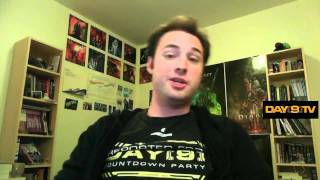 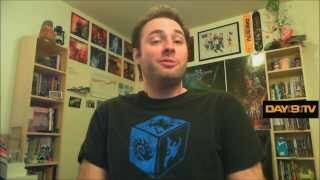 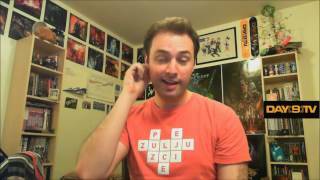 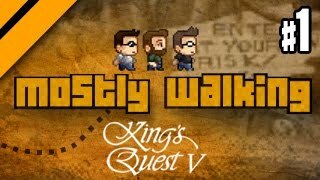 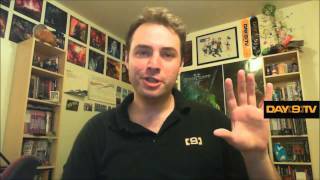 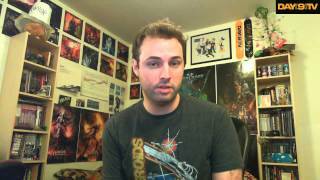 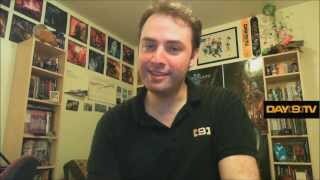 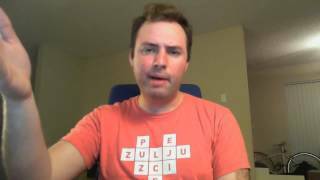 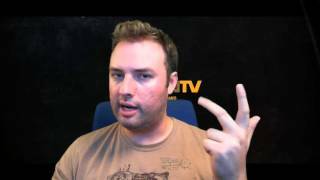 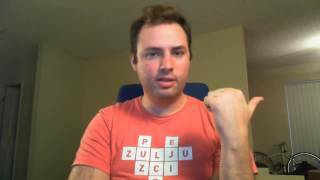 From Day Daily #487 P1 - Only Attack Workers Funday Monday! 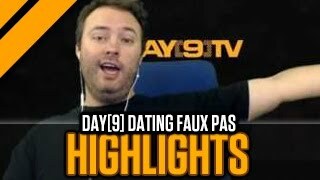 Day's website: http://day9.tv/ Day's channel: http://www.youtube.com/user/day9tv. 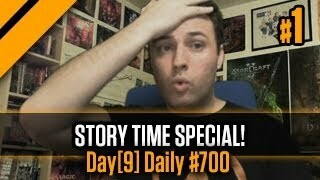 From Day Daily #698 - Funday Monday - Hero Unit! 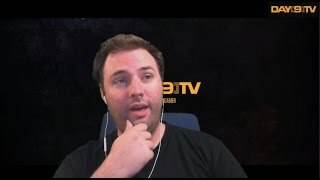 - P2 Day's website: http://day9.tv/ Day's channel: http://www.youtube.com/user/day9tv. 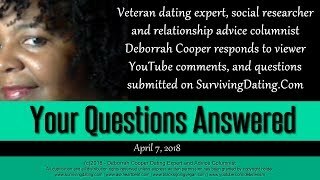 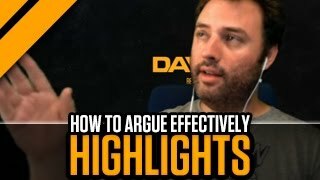 Day gives a lesson on how to craft a well-structured and logical argument, beginning with describing the 1-3-1 essay format and 11 sentence paragraphs. 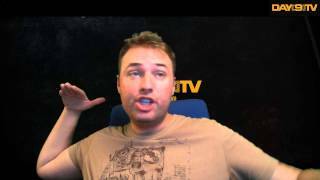 From Day Daily #551 P2 - Nydus Worm Offensive Funday Monday! 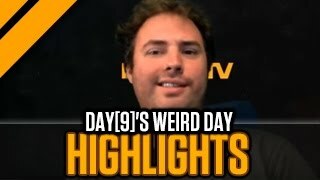 Day's website: http://day9.tv/ Day's channel: http://www.youtube.com/user/day9tv. 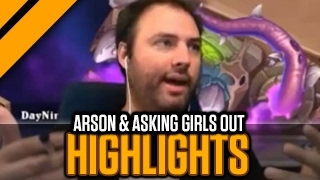 I Can't Believe some of the things We Discussed in this video. 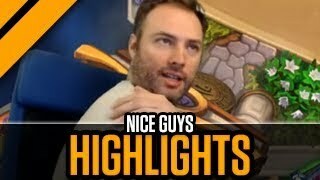 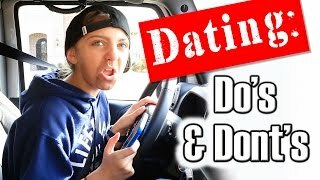 If you want more videos like this, Y'all already know what to do. 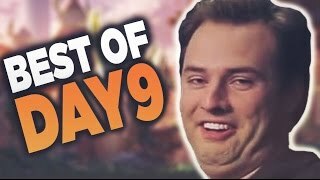 Like, Commet, And Subscribe!